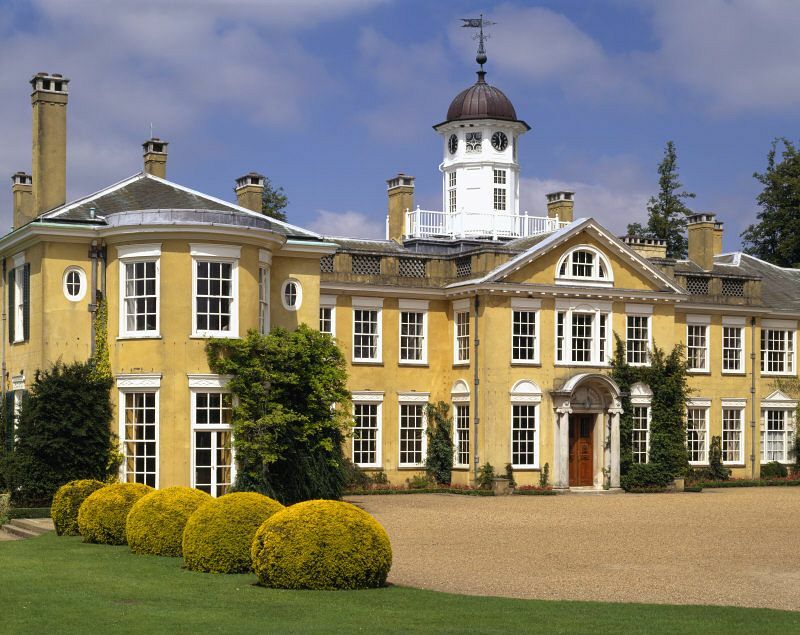 The gracious Polesden Lacey estate dates back to well before the current house was built. The elegant 19th century mansion which now stands on the site was designed by architect Thomas Cubitt. What brings it uniquely to life is the spirit of the flamboyant hostess, Mrs. Ronald Greville, whose cheery portrait greets visitors in the entrance hall. The original 17th century house was built by Richard Sheridan, who adored the North Downs location and the grand estate. 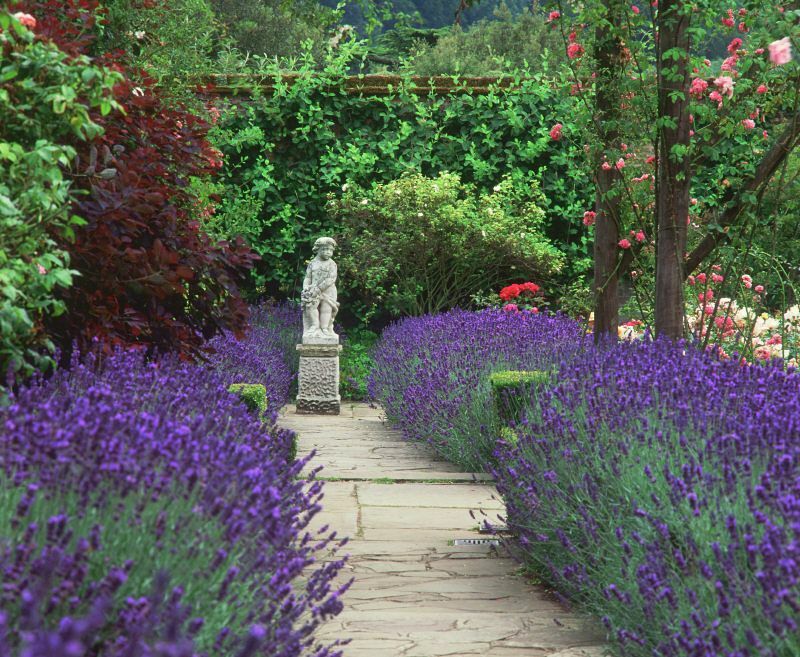 The estate itself extends over 566 hectares (1400 acres) in a beautiful area of the Surrey hills. 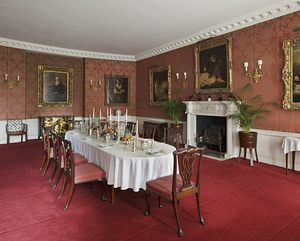 Due to financial problems and lack of maintenance the house eventually had to be demolished when successful bookseller Joseph Bonsor purchased the estate during 1818.
neo-classical design which he commissioned was considered rather dull and in the early 20th century the architect Ambrose Poynter was chosen to remodel the country home, giving us the genteel, yellow stuccoed house which can be visited today. However, it was not the sumptuous interior of the newly restored house which visitors flocked to see, but the lively hostess, Mrs. Ronald Greville, who made visits so entertaining. She was apparently the illegitimate child of William McEwan of the Scottish brewery empire and it was his wealth and backing that propelled her into London society. There she eventually met her husband and became great friends with Edward VII. 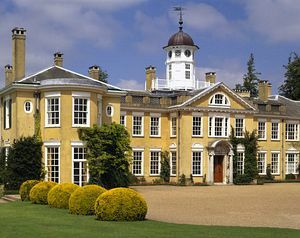 The couple not only entertained the rich, royal and famous in their London residence but also at their new country home, Polesden Lacey. Although Ronald died in 1908, the gregarious Mrs. Greville continued hosting lavish parties over the next 30 years. It was the venue for the honeymoon of the future King George VI and Queen Elizabeth, in April 1923.
also invitation cards, scrap books and menu cards of dinners served to Ramsay MacDonald and the Queen of Spain during their stays. Besides the family history there is a valuable art collection, inherited from the McEwan family, a collection of porcelain and a fine display of contemporary jewellery. Mrs. Greville died in 1942 and her wishes were that the house be opened for public enjoyments and her art collection should remain on permanent view. Those who want to acknowledge the legacy she has left to the public through the National Trust can visit her grave near the rose garden. 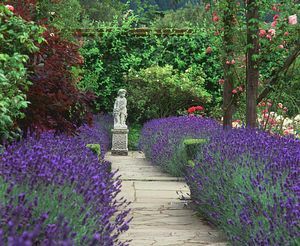 After touring the house and imagining the life enjoyed as one of the earlier house-party guests, take a stroll around the gardens and the extensive countryside estate. Choose from the Yewtree Farm Walk, the Polesden Valley Trail or the Admirals Walk to enjoy this beautiful location. Finish your visit at the farm shop where you can pick up fresh local produce and browse the works by Surrey artists which are also on sale. Finally, enjoy a light snack or meal from the seasonal menu at the superb on-site restaurant.